Gym memberships and yoga classes are great for getting into shape and curing your muscle aches. But if you want to pick up some warrior moves, learn the ancient art of Kalaripayattu at the Kalari Gurukulam in Chikkagubbi. 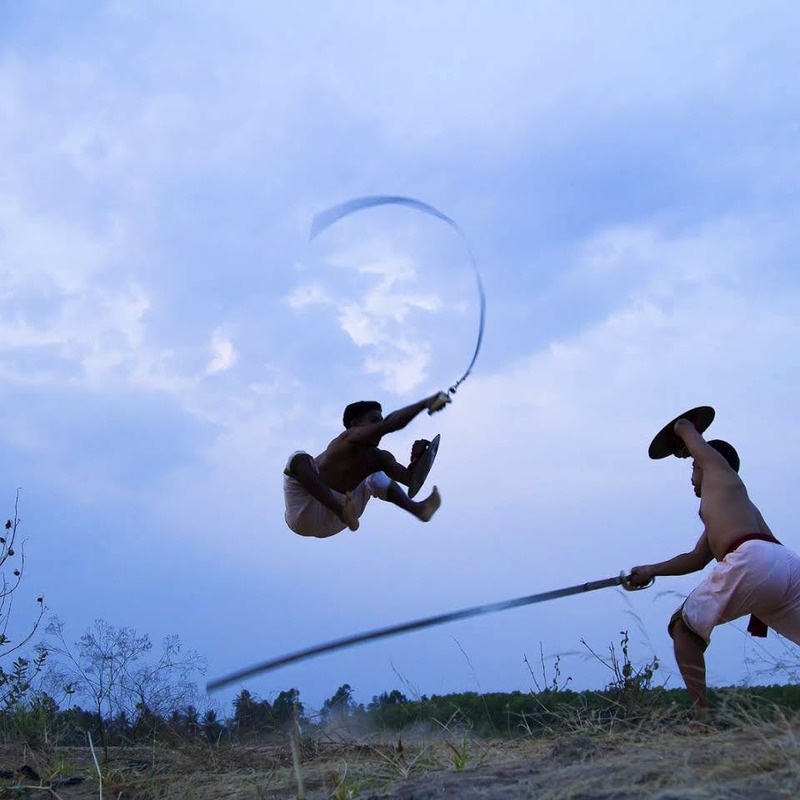 Have you seen the videos of Kalaripayattu practitioners flinging themselves in the air with swords, all while maintaining a graceful countenance? If you have, and are feeling as inspired (and slack-jawed) as we are, there's good news for you. Kalaripayattu Gurukulam in Chikkagubbi, Bangalore run by Kalari guru Ranjan Mullaratt will train you to be that (Kerala) jedi you always wanted to be! Originally practiced by the warrior clan in Kerala, Kalaripayattu is more than just defence training - you get to strengthen your stamina and concentration, while learning to balance your body and mind. So if you've been meaning to take out any hidden resentment you have towards your partner for not doing the dishes, just head to Kalari Gurukulam and sign up for a beginner class. They have regular classes for students between the ages of 7 and 60 years. Priced at INR 2,000 per month, the training schedules are also super-flexible, so you can adjust it according to your lifestyle. Want your kids to learn this ancient art form? They have summer camps designed to inculcate Sadhana (Practice), Anubhava (Experience), and Pradashan (Performance) in Kalaripayattu. If you want to learn the art form at a more advanced level, the institute offers a residential program, with a syllabus that is spread out over 6 months. What's more, you receive a certificate at the end of it. Kalaripayattu Gurukulam frequently conducts workshops and hosts performance events at their institute, so keep a lookout for them on their social media handles.